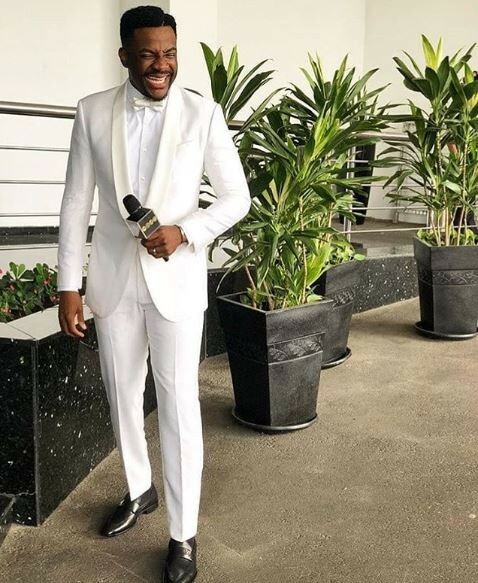 #AMVCA2018: Ebuka, Leo Dasilva, Tobi Bakre, check out 10 of the best dressed male celebs - SWANKYLOADED OFFICIAL BLOG. 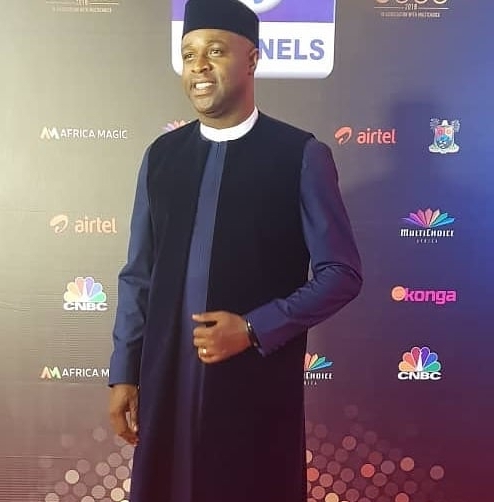 The 2018 edition of the Africa Magic Viewers Choice award held at the Eko Hotels in Lagos and your favourite celebs turned out in style, sharing photos of their outfits on social media. 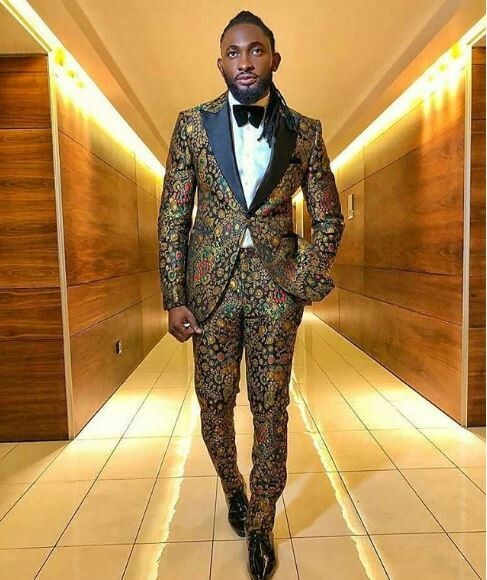 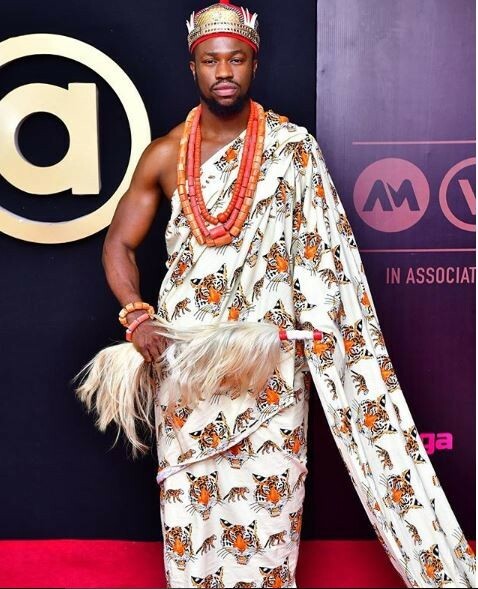 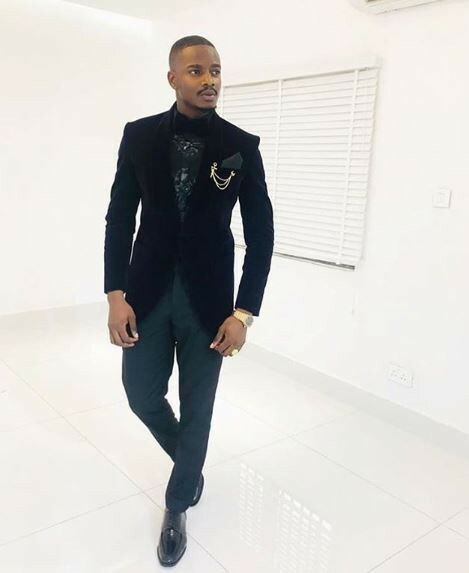 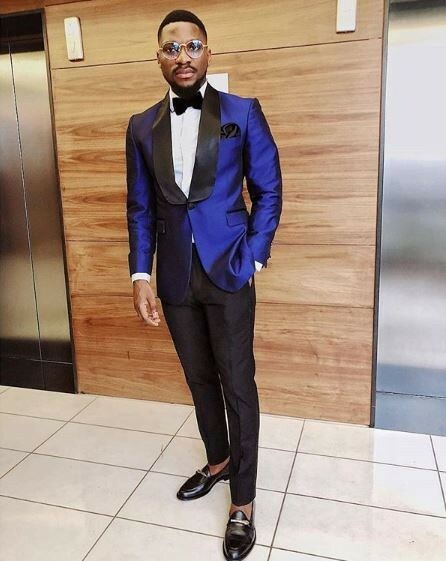 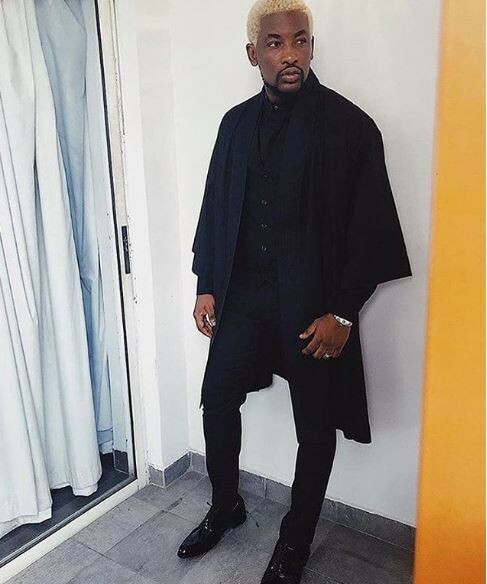 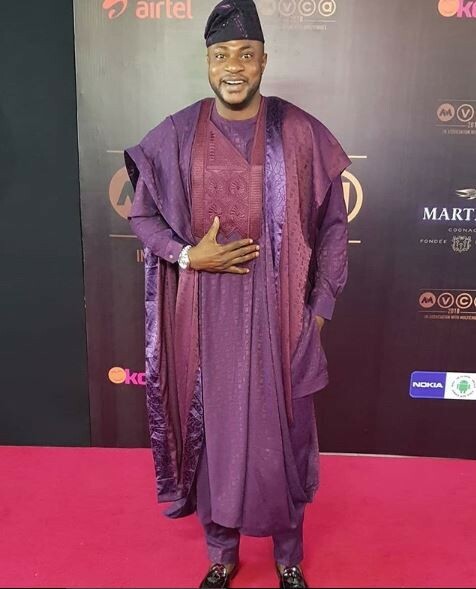 Ebuka Obi Uchendu, Uti Nwachukwu, Big Brother Naija’s Tobi Bakre and Leo Dasilva, and othet men lit up the red carpet with their stunning outfits. 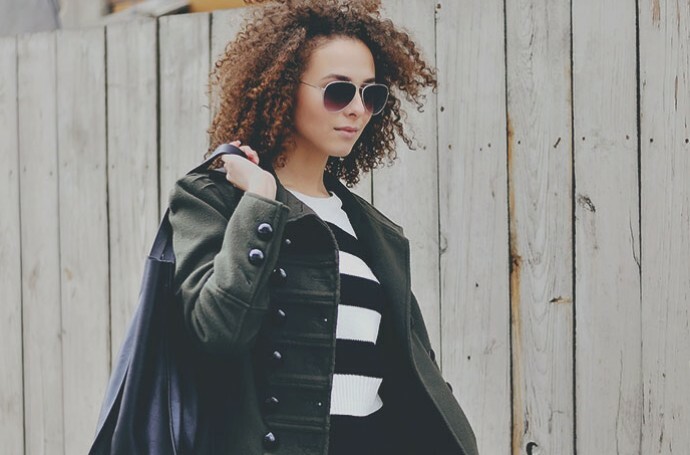 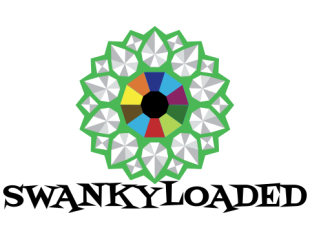 Check them out below….